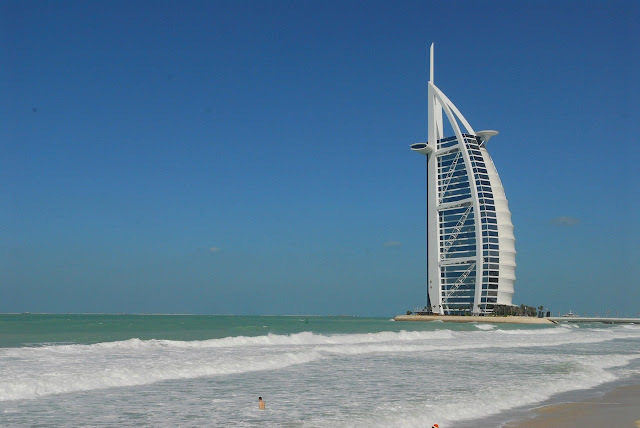 Although the Burj Al Arab is Dubai’s most famous tourist attraction, this emirate has more to offer to visitors: its beautiful beaches. The city has so many must-visit beaches that having a beach holiday here should definitely go on your travel bucket list. Dubai enjoys a sunny, warm-to-hot weather all year round, which means you can enjoy hanging out at the beaches here any time of the year. However, there are certain months that are hotter than others and will make staying outside unbearable. 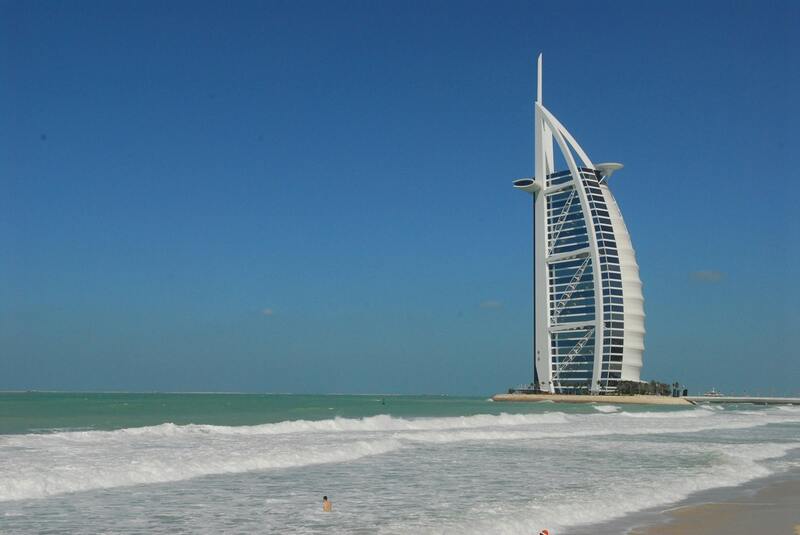 The best time to have a coastal vacation in Dubai is during March and November. During these months, the city experiences bearably warmer and even cooler temperatures. Because of this, you can take a dip in cooler water, enjoy walking barefoot on the sand, and stay longer under the sun without any worries of getting a sunburn. ● Proximity to other tourist spots or places of interest such as a golf course, park, etc. Staying at an all-inclusive beach resort hotel is another option you can consider so that you won’t have to worry about your meals and other activities you have to try during your holiday. When packing for your trip to Dubai, bring only light, cool clothes so that you can feel comfortable whenever you’re out. And since you will be spending a lot of time on the beach or at the pool, your swimwear should definitely have its own place in your suitcase. However, you will only be allowed to wear your swimsuit when you are spending time at a private beach or pool. If you want to take a dip at a public beach, wear a top and a pair of shorts that do not expose a lot of skin. You can also put on a kaftan or beach cover-up. Make sure you cover up when leaving the beach or pool to go back to the hotel, too. Don’t forget to bring sunblock to avoid the harsh effects of the sun. Make sure you apply this to your exposed skin liberally and frequently. Lastly, there are thousands of restaurants in Dubai that cater to different tastes and budgets. Whether you want to try a luxurious dining experience, sample authentic Emirati cuisines, enjoy street food or eat like a local, you will find what you are looking for in this city. You won’t have any difficulties satisfying your craving for any type of food here. Dubai’s night and entertainment scenes are also unique and exciting and, as such, worth exploring as well. The city boasts of trendy bars, pubs, nightclubs and speakeasies you have to visit. Also, many coffee shops and restaurants are open until midnight or later, so you can opt to hang out at these places to have a feel of Dubai’s nightlife. Dubai has plenty to offer all beach lovers. And once you’ve had your fill of sand and surf for the day, you will still find a lot of fun and amazing things to do here. Thomas Grundner is the Vice President of Sales and Marketing for JA Resorts & Hotels. He has more than 20 years of expertise in the hospitality and leisure industry – across international markets including Germany, Egypt and Spain. Grundner oversees all sales, marketing and revenue efforts as the company continues to build on its key growth and development strategies and further cultivates its unique blend of "Heartfelt Hospitality" and "Casual Luxury.